Fanderson is saddened to hear of the death of Francis Matthews, aged 86. Francis was an accomplished actor who starred in Paul Temple and appeared in several Hammer films. Yet he will always be remembered by fans and the general public for voicing Captain Scarlet, where he deployed his amazing Cary Grant impersonation to great effect. Francis attended Fanderson’s Sector 25 event in 2006, where he was interviewed alongside Cy Grant and Matt Zimmerman. By coincidence, the next issue of FAB, shown below, becomes a fitting tribute to Francis. He will be sadly missed. 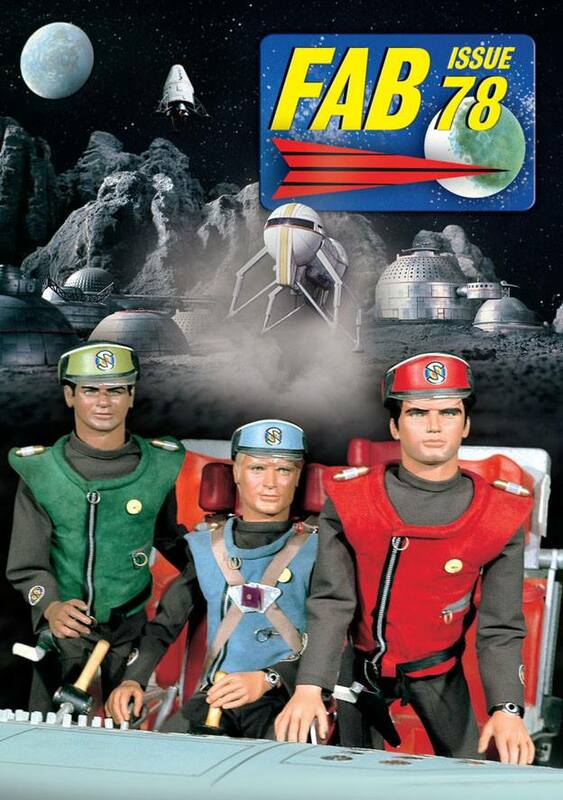 This entry was posted in Events and tagged Captain Scarlet, Francis Matthews, voice artist by admin. Bookmark the permalink.